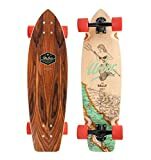 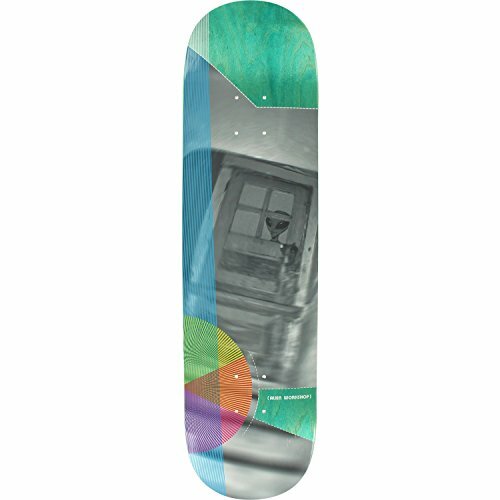 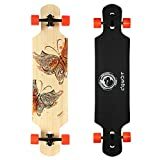 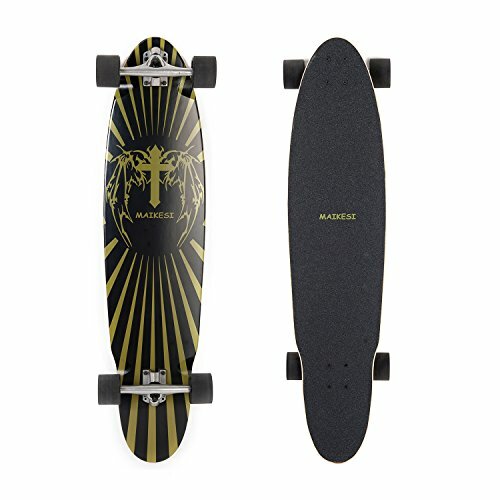 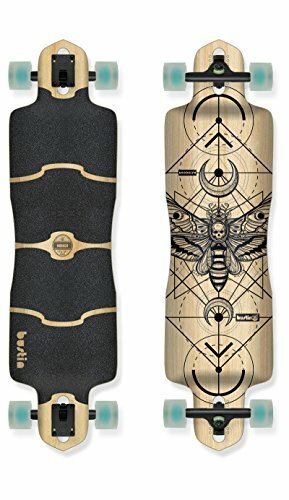 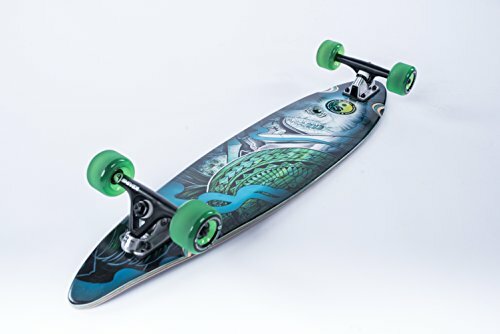 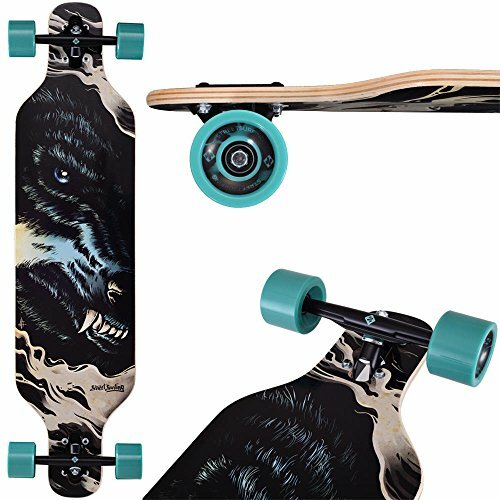 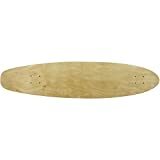 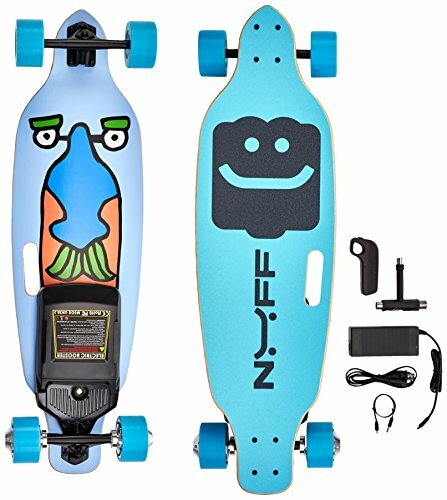 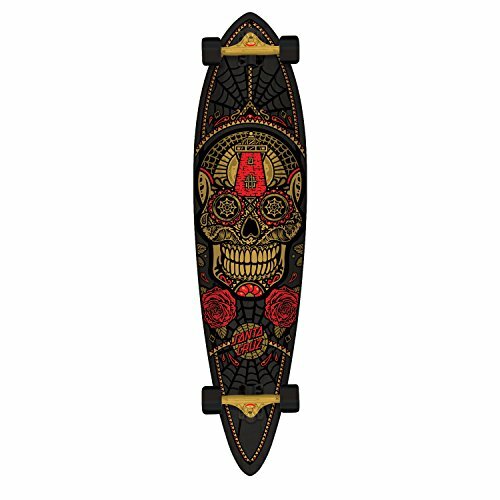 Here is Street Surfings Freeride 39 longboard. 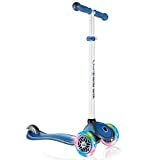 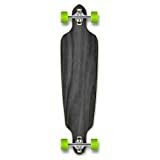 This Cruiser is great to push and very exciting to ride, whether on the flat ground or on the hills. 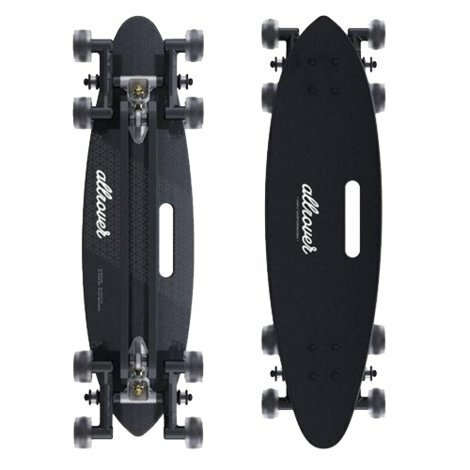 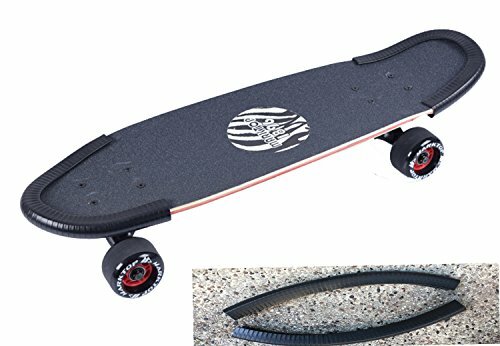 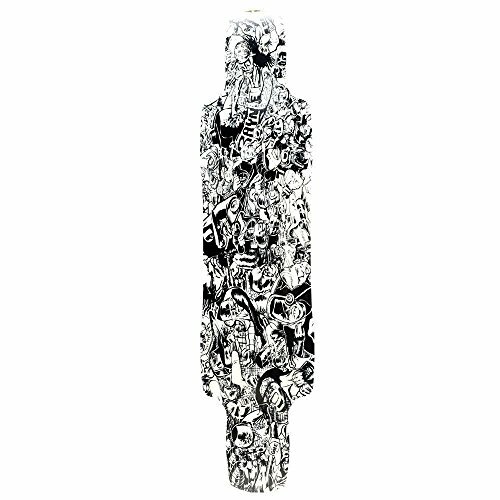 It is designed for the every day urban assault and is a great pedestrian slalom board for all Street Surfers.